The Nigerian Airforce is providing air support to the Multinational Joint Task Force conducting Operations around the Lake Chad area. This is according to the Chief of The Air Staff, Sadique Abubakar who was in Maiduguri over the weekend to review operations of the Air Task force of the Operation Lafiya Dole. More technicians and air fighting personnel are being deployed to the theatre of operations and the Nigerian Airforce has provided befitting accommodation for them also commissioned during the operational visit. 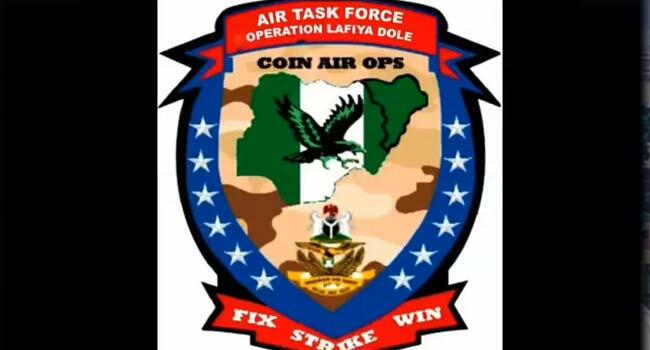 The Air Chief said the air support is not only for the MNJTF’s Operation Yancin Tafki, but also the Operation Lafiya Dole in its clearance operations across the Northeast. “We are doing everything possible to ensure that our communities are secured and we are working very closely with other security agencies particularly the ground troops from the briefing I have received and I am very comfortable with the progress we are making.” Abubakar told Journalists in Maiduguri. The Air Chief believes That the welfare of personnel working in the operations is of utmost importance if the desired goal is to be achieved. He also says Two helicopter gunships will be deployed to the northwest to help make farmers have freedom and keep communities safe.